If your Ducati’s on the recall list, be sure to get its fuel pump seal checked. Correction: Dealer will replace the original flange seal with an updated version. Make sure your 2011 Spyder’s reverse is working properly. 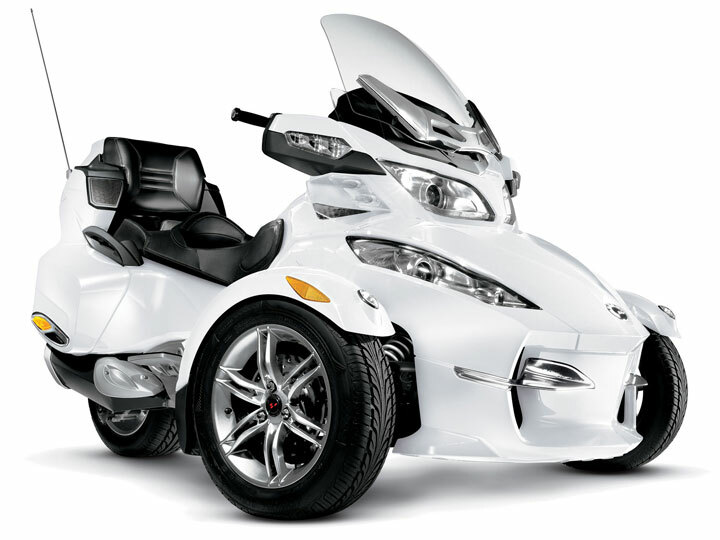 Problem: On certain Can-Am Spyder RT, equipped with an SM5 transmission, it may be possible to inadvertently engage reverse gear while downshifting, without first depressing the reverse button. Correction: Dealers will validate proper operation of the reverse actuator and, if defective, will replace the reverse actuator assembly.